This post is part of an ongoing partnership with Absopure. All opinions expressed are my own. 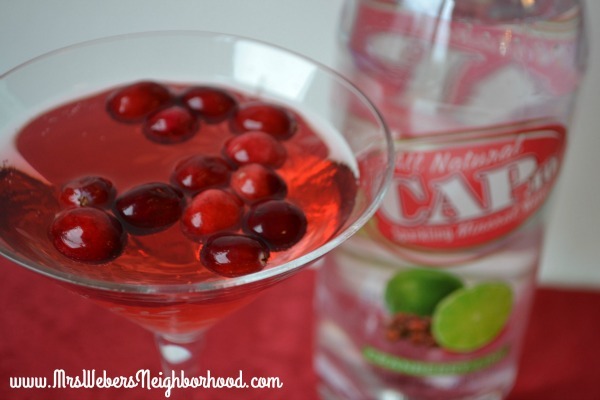 I’m so excited to share my new favorite drink because ’tis the season for entertaining, right?! In social situations, I’m typically a beer drinker, but I can see my love for craft beers hitting my waistline fast with the holidays here. With that in mind, I’m always on the hunt for a delicious low-calorie cocktail. 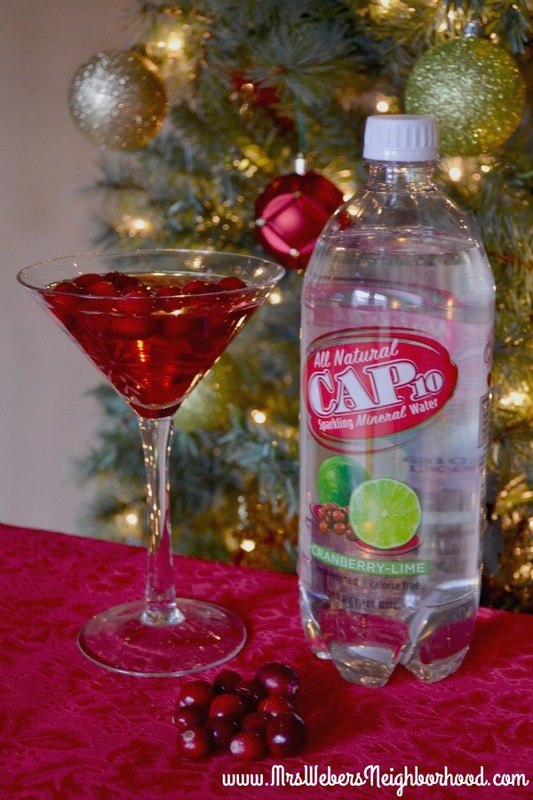 I’ve always loved a traditional Cosmopolitan, so thought I would make a refreshed version with one of my new favorite beverages: Absopure’s Cap10 All Natural Sparkling Mineral Water in Cranberry-Lime. Best of all? These are only around 100 calories per drink. Makes indulging a bit more of a guilt-free experience. They are full of antioxidants that protect our bodies from oxidative stress. Oxidative stress is what causes aging. Boo! They have a ton of vitamin C, which can keep you healthy this holiday season. They can lower your risk of a urinary tract infections, which are common among women. Bonus for my local readers: The Michigan Cranberry Company is a great business support, and their bags of fresh cranberries can be purchased inexpensively at Meijer and Walmart. I am what I like to call a real-life drinker, so you won’t find 10 fancy schmancy ingredients or even a shaker involved. Shoot, this may not even qualify as a martini considering it doesn’t have vermouth. Whatever. All that matters is that it tastes on point, ya’ll. I love that both cranberry and lime cut the taste of alcohol, making this a very smooth drink, even for the pickier drinkers out there. Grab a shot glass and get pouring. 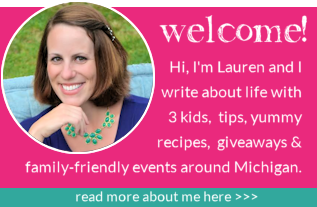 This recipe is perfect for holiday entertaining! 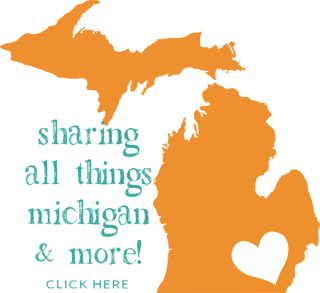 Absopure Cap10 is available in many Michigan grocery and specialty stores and select Better Health stores. You can even get it delivered directly to your house or place of business, in addition to the other products Absopure offers, including Sparkling Absopure, Absopure Plus, K-Cups and more. Sign up for a free 30-day trial and get a five-gallon water cooler Call (800) 499-9938 to learn more. 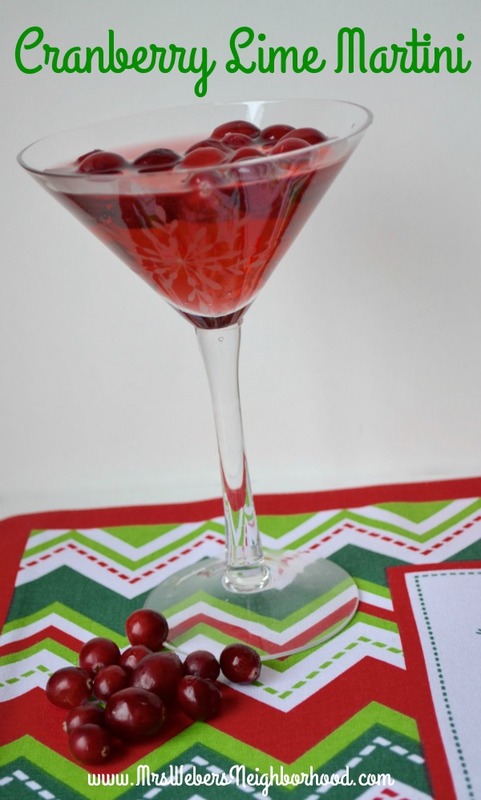 What are your favorite cocktails for entertaining during the holidays?